The popularity of live streaming has led to a huge variety of streaming software tools on the market in 2018. 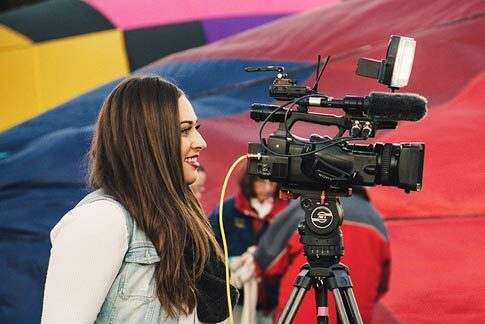 Whether you’re a content creator who’s new to live streaming or you’re a business owner who live streams as a main source of revenue, you can rest assured there’s a solution out there suited for you. But which is the best streaming software in 2018? To answer this question, let’s look at the top contenders: OBS, XSplit, Wirecast, and vMix. 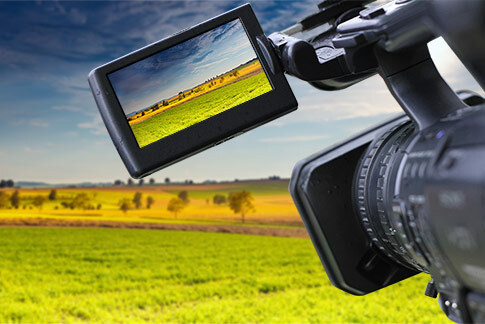 Each of these software options comes with basic live streaming and recording features, such as single-destination streaming, multiple video sources, chroma key (i.e. green screen), live switching, and custom transitions. However, each software has its own advantages, disadvantages, and ideal use cases which are important to consider before making your selection. Check out the updated 2019 version of this article! Open Broadcaster Software, more commonly known as OBS, is a powerful open source project that is built by a community. Open source software like OBS is free to use, making it a popular choice for price-conscious live streamers. OBS offers all the live streaming essentials you need to create a great looking broadcast, but lacks the advanced features of paid software. While OBS is a free software, this also means there is no centralized user support team to help you out if you’re having trouble. You need to be self-reliant and figure things out for yourself with just a community forum at your disposal. This usually isn’t an issue for relatively tech-savvy users who are able to set-up and troubleshoot independently, but newer users might face difficulties. 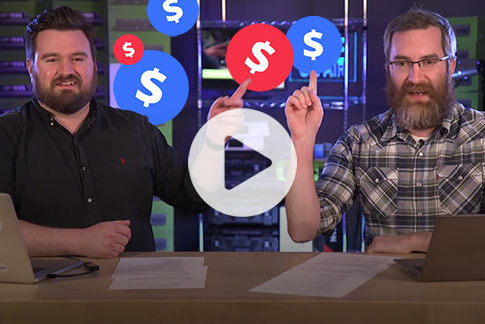 Bottom line: Great for technical users in search of a free solution with no need for advanced features like virtual sets, multi-streaming, and guest hosting. XSplit comes in two versions: XSplit Broadcaster and XSplit Gamecaster. Both versions have a clean, intuitive interface containing all the essential live streaming and recording capabilities with the Gamecaster version slightly stripped down to contain only the essentials needed for game streaming. Unlike OBS, XSplit offers technical support and releases occasional software updates to ensure customers are equipped with the latest features. You can also easily add community-created plugins to enhance the live streaming experience (such as the ability to monitor YouTube comments). Unlike most other software, XSplit doesn’t include configuration presets for popular streaming destinations like YouTube and Twitch. Setting up XSplit therefore requires a bit of encoding knowledge, so if you’re not familiar with bitrates, keyframes, and audio encoding, you’ll definitely have some homework to do. 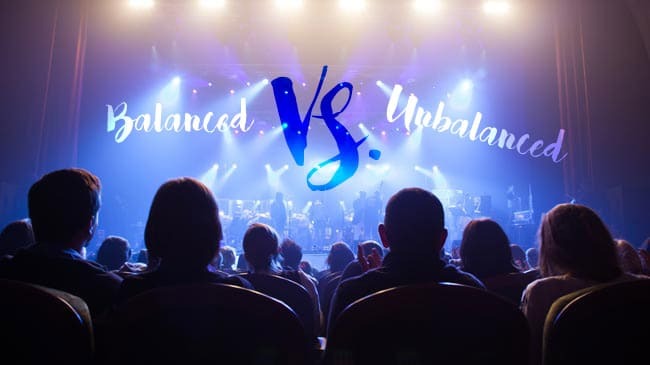 Advanced users might take issue with XSplit’s limited number of recording formats (MP4 and FLV only), however more casual users likely won’t care. It’s also important to keep in mind that XSplit is available only on Windows, so Mac users will have to look for a live streaming solution elsewhere. XSplit isn’t free, however the cost is affordable. Users can pay a one-time fee or subscribe for annual payments (which amounts to a mere few dollars per month). Check out the XSplit pricing page here for more info. Bottom line: Affordable and easy to use, XSplit is an excellent basic live streaming software option for Windows users who prefer technical support, feature updates, and simple plugin customization – and who don’t mind needing to tinker with encoding settings. Telestream’s Wirecast comes in two versions, Studio and Pro, that are priced at a professional level ($655 for the Studio version and $995 for the Pro version at the time of writing this article). You get loads of features for the price, such as having guests on your stream, unlimited capture and encoding of video sources, and the ability to stream to different servers and platforms simultaneously. The Pro version takes it a step further, with high-res ISO recording, live scoreboards, 3D virtual sets, more guests hosted on your stream, and more. You can test out all the features with a free trial, although Telestream includes a Wirecast watermark on all streams and recording you do (which can be bothersome). Another plus is that Telestream is a large company, so there’s always new Wirecast features, updates, and improvements in development, along with comprehensive technical support if you run into any difficulties. And while the Wirecast interface is well-designed, it may initially appear intimidating if you’re less familiar with advanced live streaming software. However, certain features are intuitive and easy to master right away, such as setting up multiple streams or using the preview pane to queue up a source before a switch. We’ve also found Wirecast 8 in particular to be somewhat resource-intensive, which is something to consider if you plan on using your computer for more than just streaming. And despite the price point and features, 4K streaming is not officially supported (yet) – so you’ll need to look elsewhere if you need to stream in 4K resolution right now. Bottom line: Wirecast is an excellent choice for live streaming at the professional level in resolutions up 1080p using a variety of advanced features. 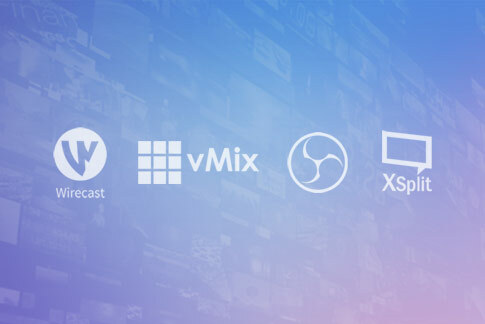 vMix is a top-tier live streaming solution designed with the professional user in mind, containing all the features you’d ever need, such as virtual sets, hosting guests, live video effects, instant replay, full NDI support, 4K encoding, and more. The tiered pricing system provides additional features at each price level. The Basic version features 1080p support and is priced at an affordable $60, but doesn’t offer anything extra compared to similar, cheaper solutions that also do 1080p (such as OBS, a free solution). To get the most of vMix, we recommend exploring the advanced packages, starting at $350 for professional HD streaming, $700 for 4K streaming, and $1,200 for the full package containing all the features. The vMix interface is striking, designed to emulate what you’d see in a professional broadcast environment. But like Wirecast, the interface may be overwhelming at first for newer users. However, vMix offers comprehensive technical support and makes even the most advanced features relatively easy to learn with a huge source of helpful training material on YouTube. vMix offers a free trial for users looking to explore and test all the features before making a purchase (without a watermark!). Note however, that vMix is for Windows only; Mac users looking for a full live production software solution at this level will need to look for another solution (such as Wirecast). Bottom line: Ideal for Windows users who are looking to live stream and record at the highest possible level. Less ideal for those doing basic PiP switching as you get the most from vMix when you use all features (e.g. virtual scoreboard, instant replay features, PTZ camera control, multiple monitor outputs, scripting control). If you’re using live streaming software on your computer, you’ll need to consider each software’s system requirements. Minimum requirements are the lowest settings at which the platform will technically run, but you’ll need additional resources if your computer has other applications and processes running in the background. Our recommendation is to always go a few notches higher than minimum. Ideally, we suggest using hardware to offset the encoding processing from your computer. 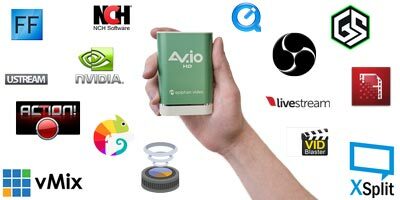 For smaller live productions using streaming software, you can use a plug and play AV.io 4K capture card to bring in and help encode your HD sources. Or if you need to stream a single HDMI source to YouTube or Facebook, you can use a dedicated Webcaster X2 encoder. For larger live productions, we recommend using a dedicated all-in-one live production appliance, such as Pearl-2, which contains everything you need to create engaging and professional-quality live productions in resolutions up to 4K. So to answer the original question – which is best streaming software in 2018? The answer depends on your needs as a live streamer. Many factors play a role in deciding a streaming software to use, such as budget, technical ability, previous live streaming experience, your computer’s ability to encode, and more. What’s ideal for one person, might not be ideal for another. We recommend reviewing each live streaming software in detail and making a decision on the solution that’s right for you. 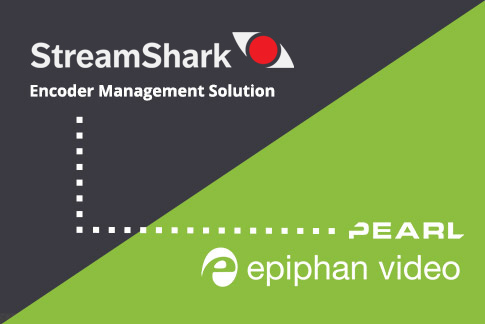 To learn more about the best streaming software in 2018, check out our Live @ Epiphan episode below where hosts George and Dan cover the topic in more detail. Ethan, you read our mind. 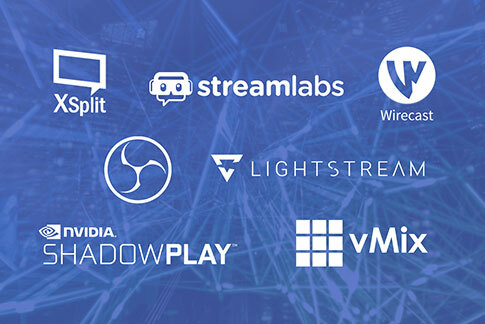 We are working on a Best Streaming Software 2019 article right now! Going to post very soon.